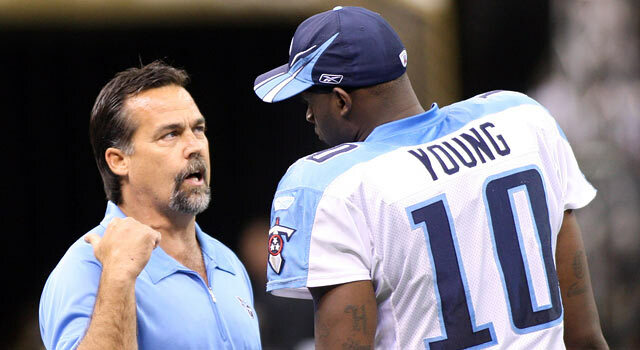 (SP) – Former NFL quarterback Vince Young, who has not played in a game since the 2011 season, is expected to receive a big offer as a free agent in light of teams realizing that his career was done in not by poor play, but being coached by Jeff Fisher. The upcoming NFC title game will feature teams quarterbacked by Case Keenum and Nick Foles, two quarterbacks who washed out under Fisher with the Rams but have excelled away from Fisher. Sources close to Young said the NFL has finally realized the former Titans’ value.